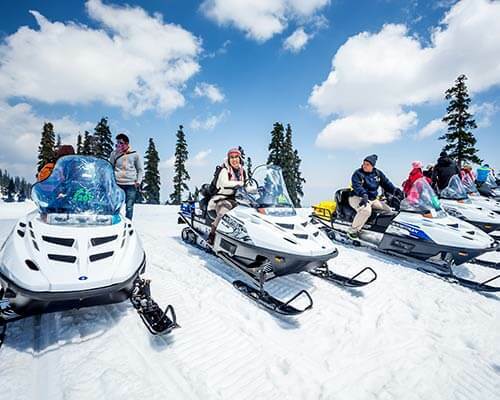 The real essence of a holiday in Ladakh lies not just in its tourist attractions and activities. 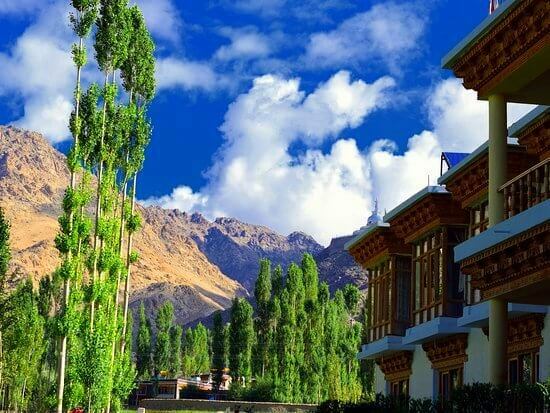 It also lies in that homely and traditional Ladakhi hospitality that one can only experience through a stay at any of the best homestays in Ladakh. 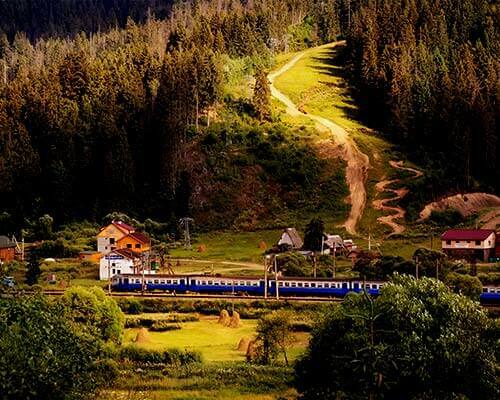 Brilliant services, homegrown food, caring owners, surreal views, lavish services – who would like to stay at expensive hotels when you get all of this and more at dirt cheap rates! 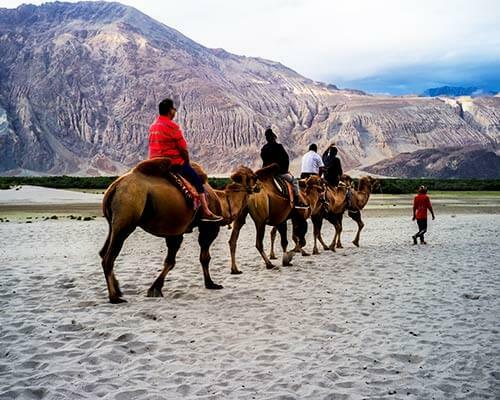 The next time you head to Ladakh on your bikes and land cruisers, make sure you get a taste of the most authentic experience that this paradise has to offer and share the culture of the local Ladakhi people in remote villages. So, when are you going? 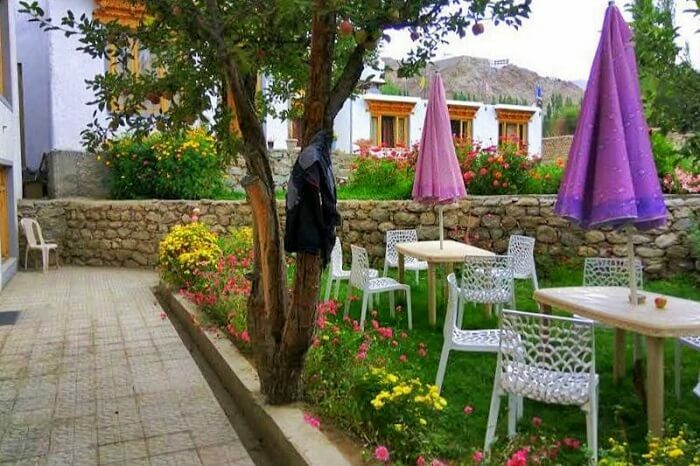 The respectable Tukchu Homestay is owned and run by the hospitable family of Tashi Gyaltsen and is among those cheap homestays in Leh where you can enjoy grand services without shedding a penny from your pocket. 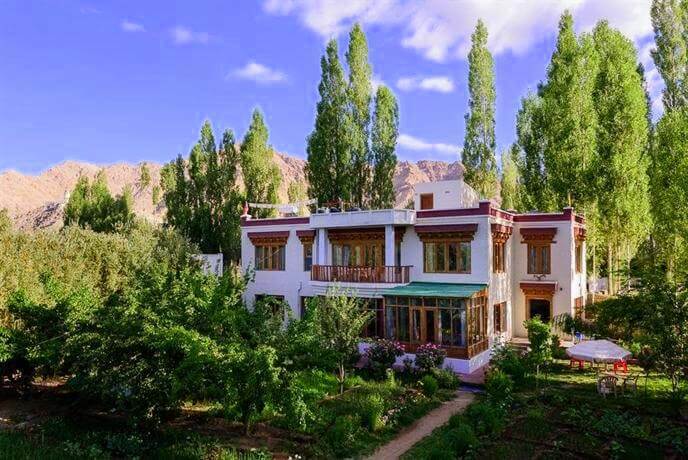 One of the most sought after homestays in Leh, this 100-year old home has an awesome local ambience and ultra spacious rooms. When staying here, you can enjoy cleanliness, tasty meals, comfortable services, and homelike warmth amid dreamy interiors. 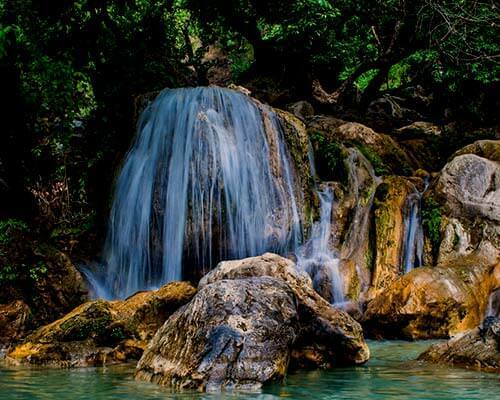 One of the It is incredibly close to Shanti Stupa and other famous tourist attractions of Leh. 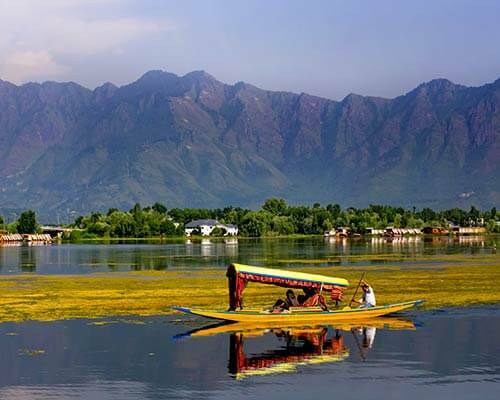 Visit Kashmir and experience skiing in Gulmarg, trekking through the breathtaking mountains lakes, trout fishing in Sonmarg and a romantic stay in houseboats in Jhelum River. 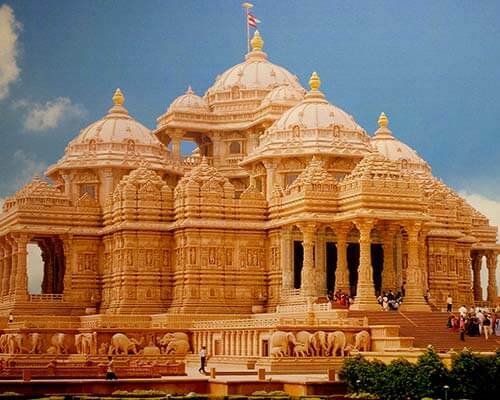 Book packages inclusive of airport transfers, cab, resort, sightseeing, and meals. 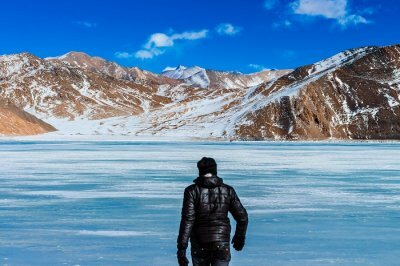 Must Read: Ladakh In April: When Your Adventurous Heart Yearns For The Himalayas! Another one of those cheap homestays in Ladakh, Gangs Shun is situated in a prime location of Leh. 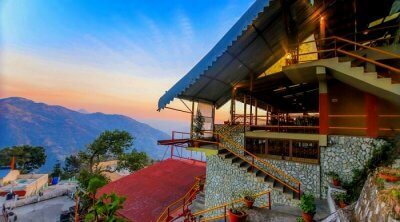 Tucked in the midst of green fields of Barley and orchids, Gangs Shun is popular for the majestic views of Himalayas it offers, as well as the comfort and hospitality it’s hosts provide. 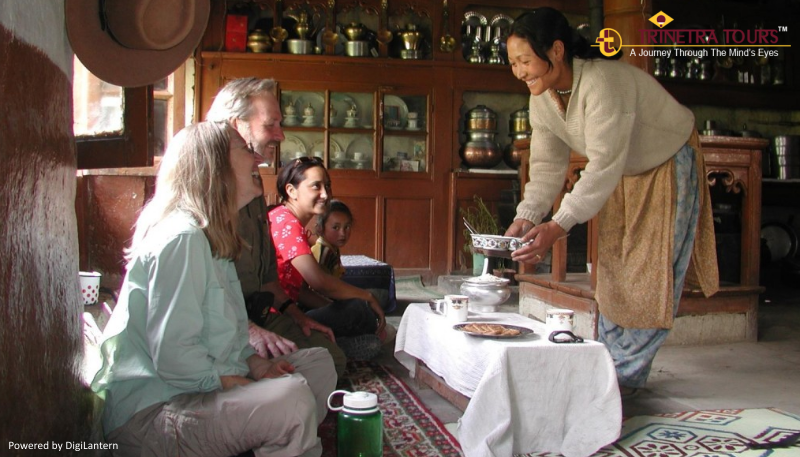 Owned by Dr. Tsering Morup, the Gangs Shun has earned its respectable place amid all the Ladakh homestays. Along with spacious rooms equipped with all facilities. 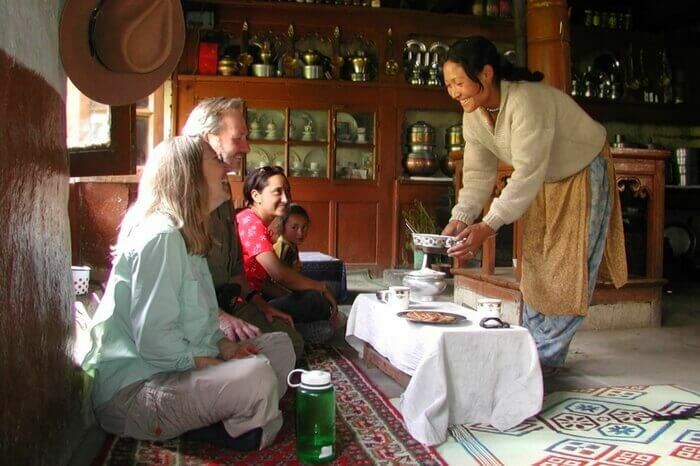 One can also savor the traditional home cooked Ladakhi cuisine during their stay here. 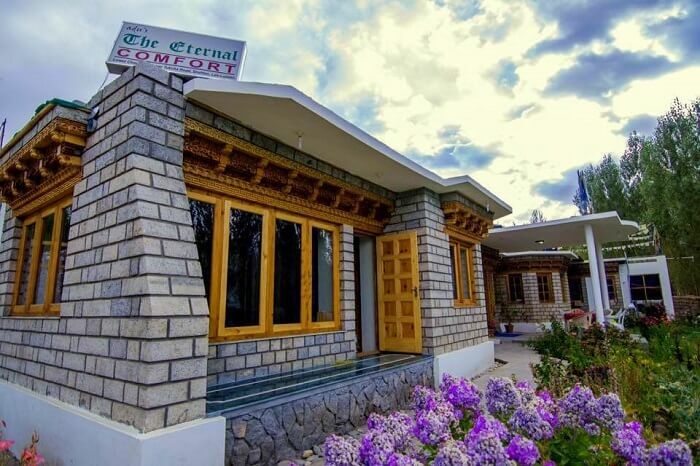 Niri La Ladakh Guest House is the most comfortable abode to live in on Chhubi road that offers warm hospitality and spacious rooms with a river or mountain view from each window. The guest house is located just 600m away from the main bazaar in Leh and a mere 500 m from the Soma Gompa. A great name amid the cheap homestays in Ladakh, Niri La provides free WiFi, parking space, and bikes on hire. 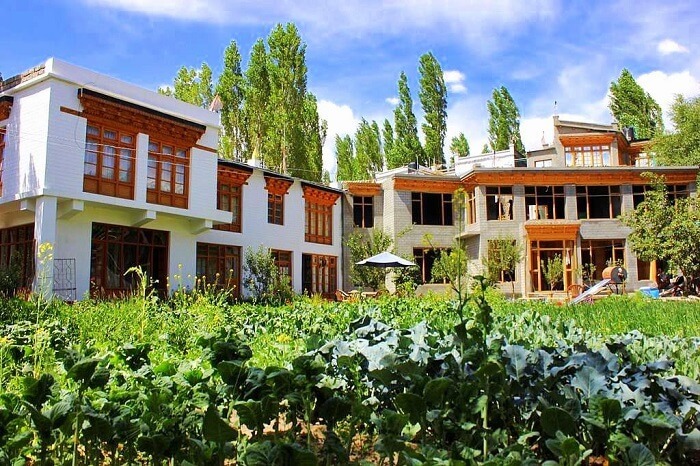 Owned and run by the friendly Jigmet (Jimmy) and his affable parents, Jimmy’s Homestay will make you feel as if you’re staying inside your own house, only with breathtaking views of Ladakh all around! Jimmy’s mother is an excellent cook and will serve you the most delicious home-cooked (and homegrown!) breakfast and dinner! Guests can use the kitchen to cook the lunch themselves with the staff’s help (at an additional cost). Rustic and spacious, the rooms are cozy and clean with 24 hour hot water and awesome views. The homestay shall also provide bikes on rent. Located about 10 minutes drive south of Leh in Choglamsar, Khangsar Tibetan Home is one of the few homestays in this area. 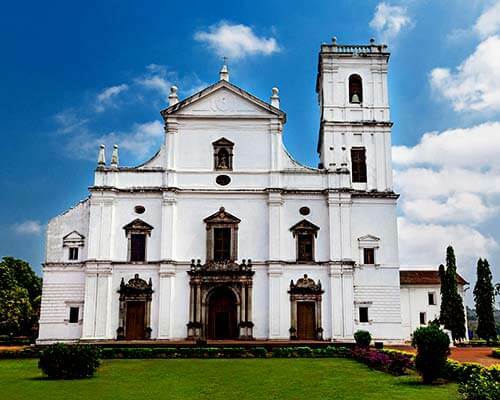 Its set in the heart of this tiny village that serves as an important regional center for Buddhism and is inhabited only by Tibetan refugees. 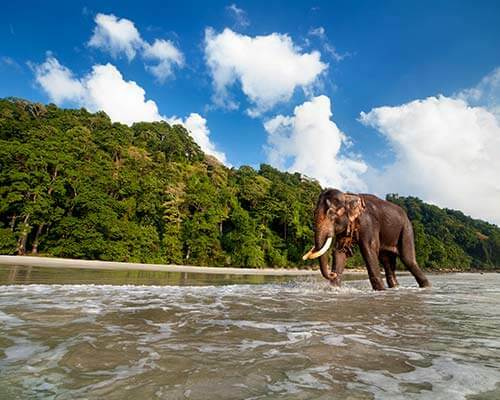 For getting around one can hire any of the inexpensive cabs that run from this point regularly. It surely is one of the best homestays in Ladakh, and while staying in this ultra comfortable space with all facilities, one can forget all the worries in the world while the congenial host arranges everything demanded by the guests. Suggested Read: Leh Ladakh Bike Trip 2018: Everything You Need To Know From The Scratch! Often counted among the best homestays in Ladakh, Gangba never fails to impress its guests with its comfortable services and homely feel. 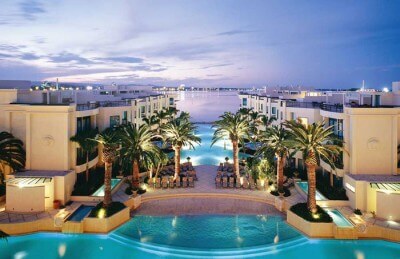 It is the best place to stay for groups, families, and even couples. 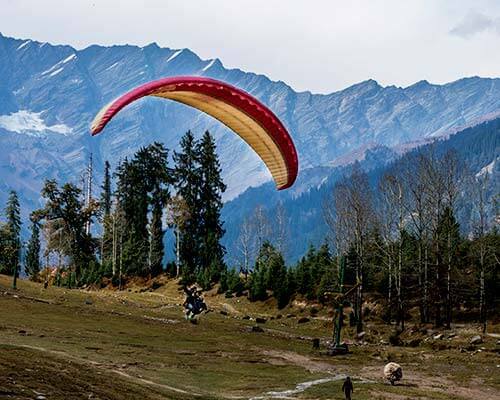 Here, you can enjoy day to day activities with the Ladakhi people, explore the expansive fields of Leh, listen to the melodious sounds of the blue magpie chirp from the poplar trees. 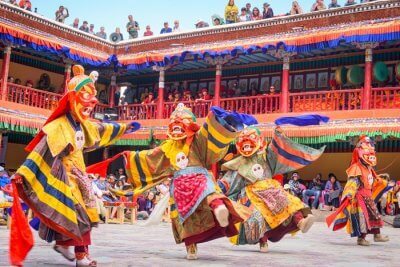 Other than this, you can also go for trekking, visit monasteries, and try your hand at cooking in the kitchens of Gangba. Don’t miss out of the stunning views of the Milky Way star trail right from the terrace at night! 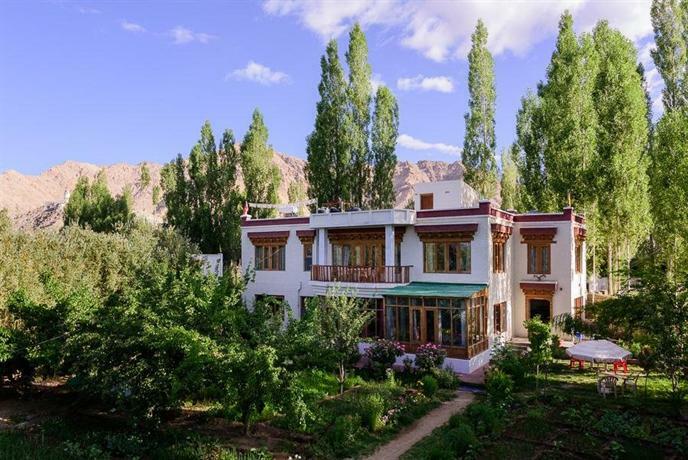 Listed among the grandest and most comfortable Ladakh homestays, Adu’s definitely lives up to its name of providing eternal comfort to travelers! 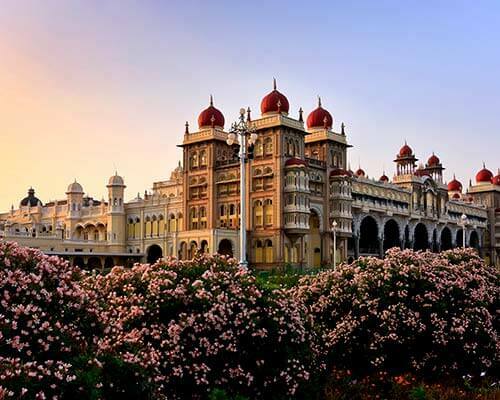 From the delicious food, services, views, to the awesome hospitality, everything about this place is commendable. 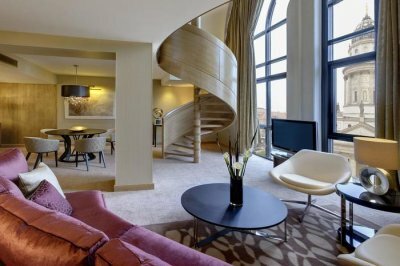 The property has been recently reconstructed in traditional style, but one will find all modern facilities and interiors inside. The nine guest rooms in this place overlook the front garden and each have their own porches. A communal sitting area in the garden, free WiFi, and 24 hour running hot water are some of the most important features of this homestay. 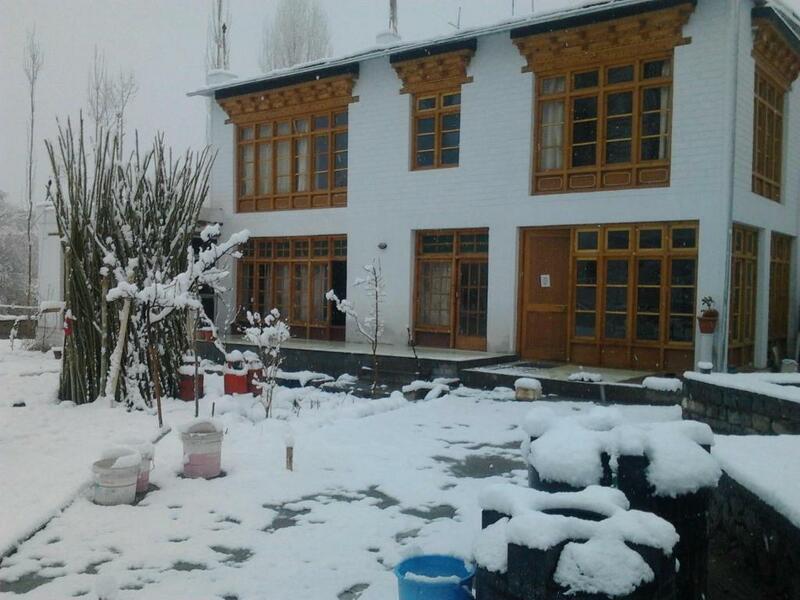 Located in Chubi, Reeyork Homestay is a quiet abode away from Central Leh. 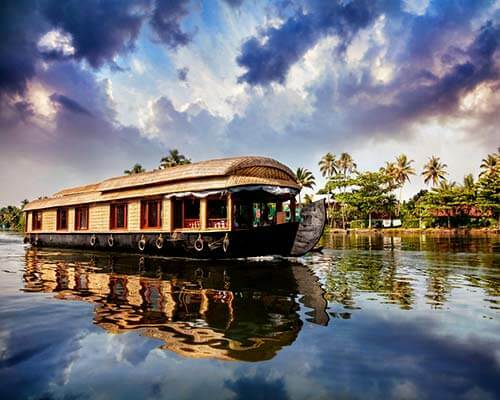 The family-run establishment offers peace, comfort, and all the basic amenities to visitors. 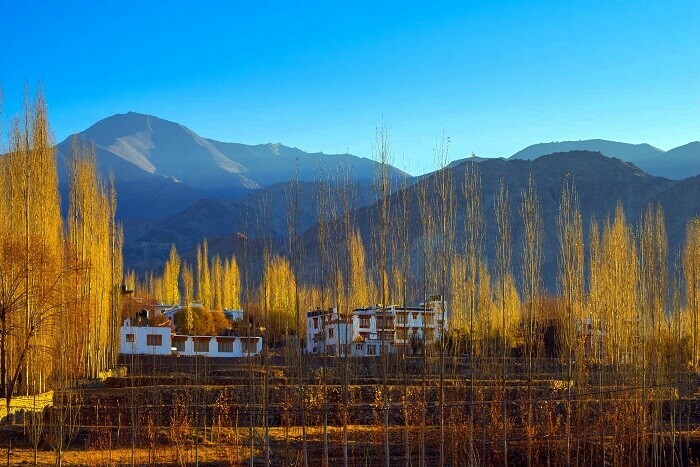 Surrounded by the pristine and rugged beauty of Ladakh on all sides, Reeyork has lovely orchards and gardens laden with fruit trees. Being one of the most beautiful Ladakh homestays, this peaceful sanctum has thirteen spacious, well-appointed rooms with attached bathroom to make your stay comfortable. Reeyork is also known for its delicious Ladakhi food. 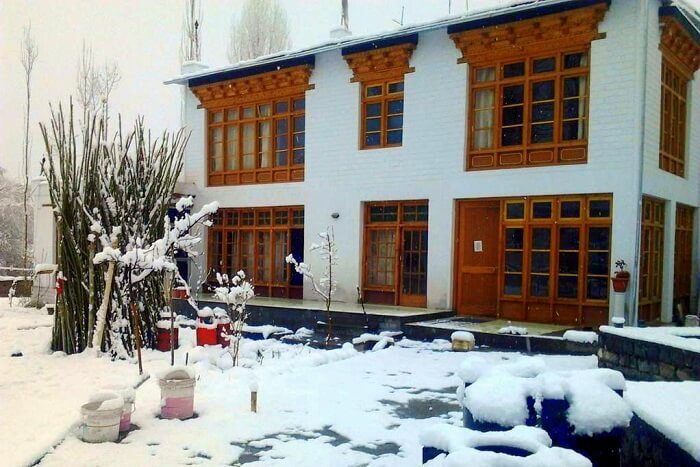 Situated right next to Leh Palace, this homestay is true to its name. 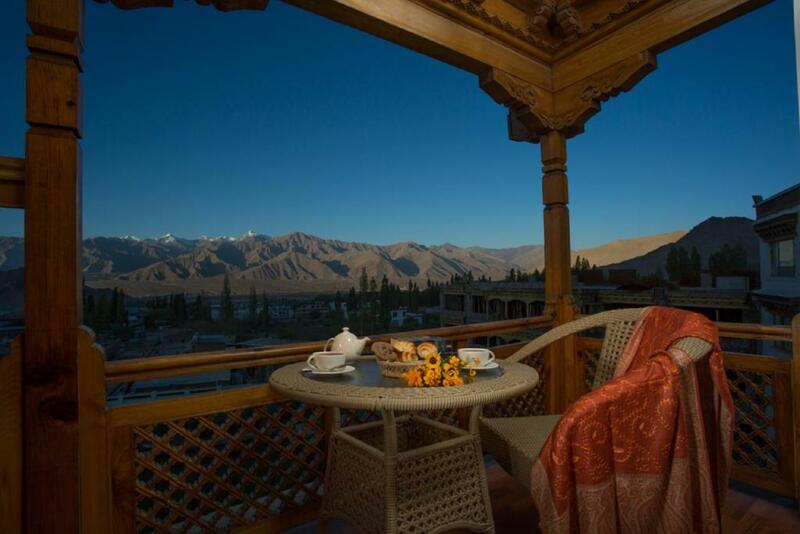 It offers the most stunning views of the rugged terrains of Ladakh in the distance and the Leh Palace n its side. 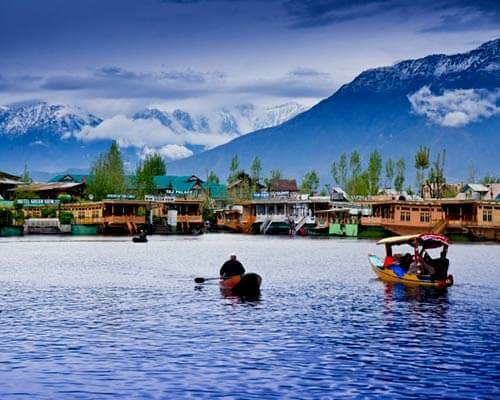 If you come to Ladakh looking for homelike hospitality and cosy guests houses that don’t dime a dozen, then Ladakh View Homestay is the right place for you! 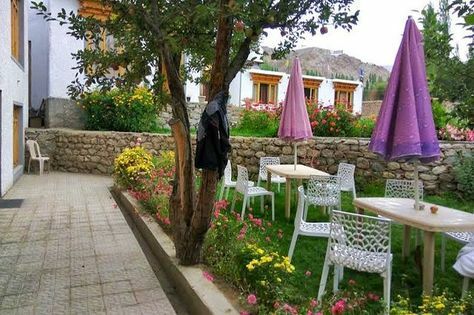 Offering comfortable rooms with attached bathrooms, free Wi-Fi access, delicious meals, this Ladakh homestay is located at a walking distance from the Leh bus stand. 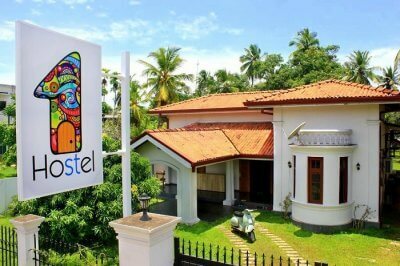 The family that owns this homestay takes special care of all the guests who stay here. Big-hearted and generous, the owners provide every bit of comfort, laish services, delicious meals, and travel arrangements to their guests. The Ladakhi meals come from the organic farms nearby. The traditional interiors and decor will give you the feeling of living in a Ladakhi house! 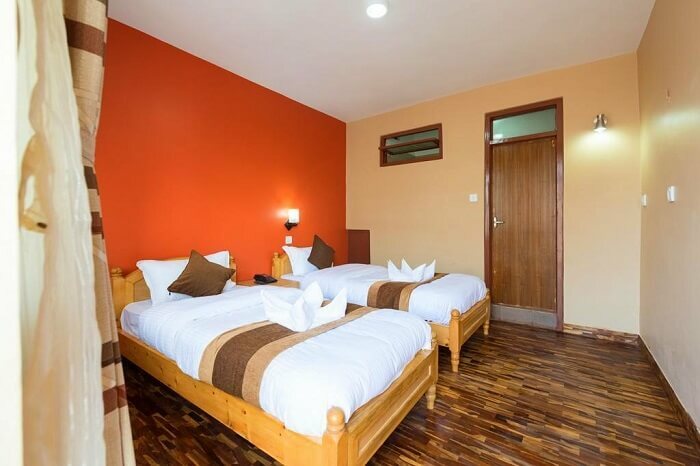 The newly constructed guest rooms provide gorgeous views of the garden and snowy mountains beyond, and have big bathrooms with 24 hour running hot water. Picked one yet? 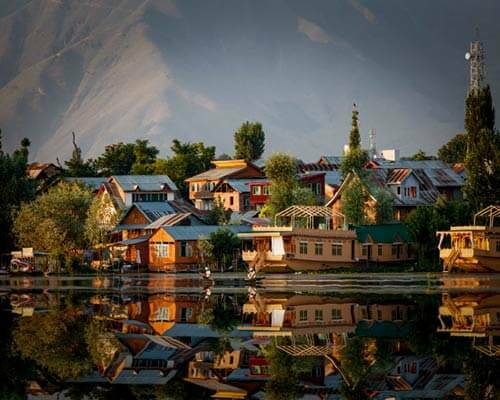 Let us know in the comments below which of these homestays in Ladakh you’ll be visiting this summer. 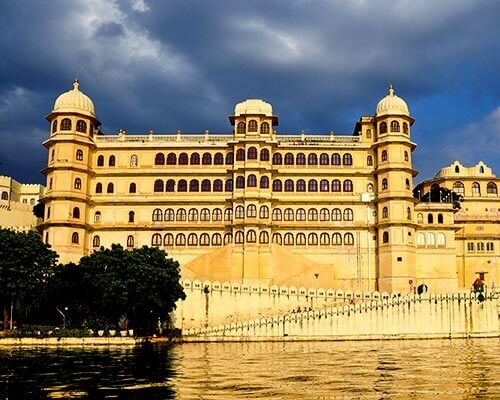 And if you haven’t already planned a trip, then book a customized Ladakh tour package from TravelTriangle for the best deals and utter thrill!